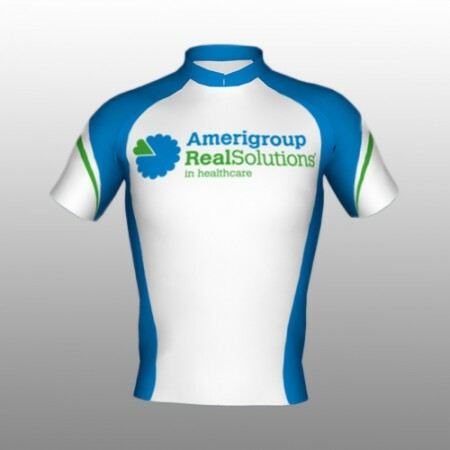 Join Team BD and help support the American Diabetes Association. 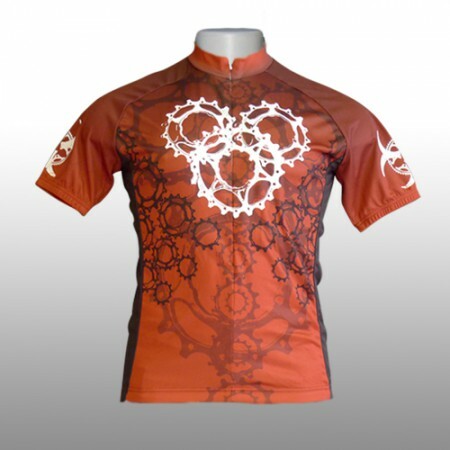 15% of all sales go directly to the ADA in support of Team BD. 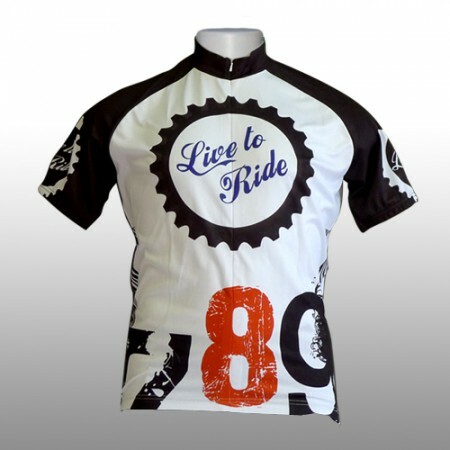 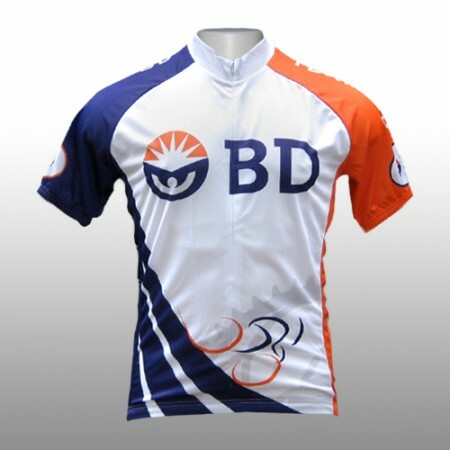 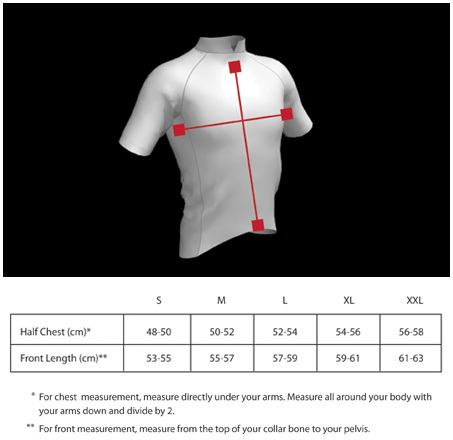 Custom cycling jersey designed for BD Technologies – Tour de Cure. 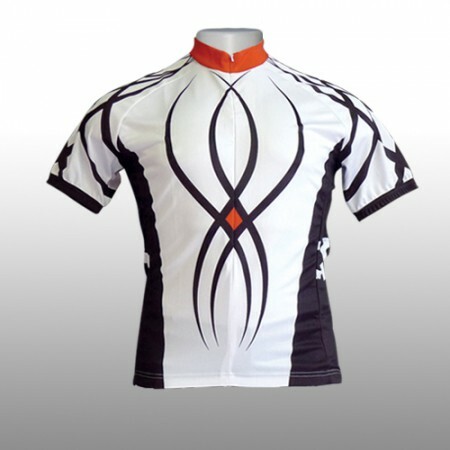 This jersey is worn by several hundred Team BD members in 3 countries. 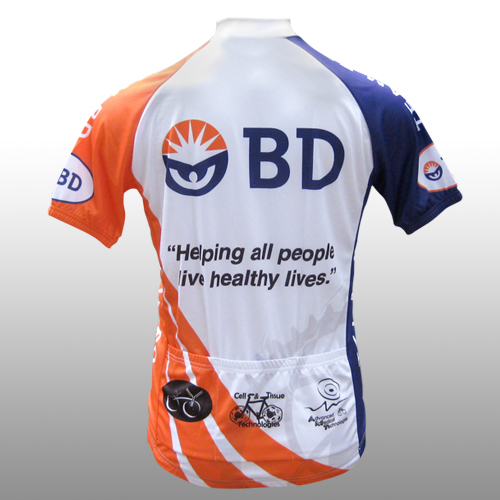 15% of all BD jersey sales will be donated back to the American Diabetes Association.